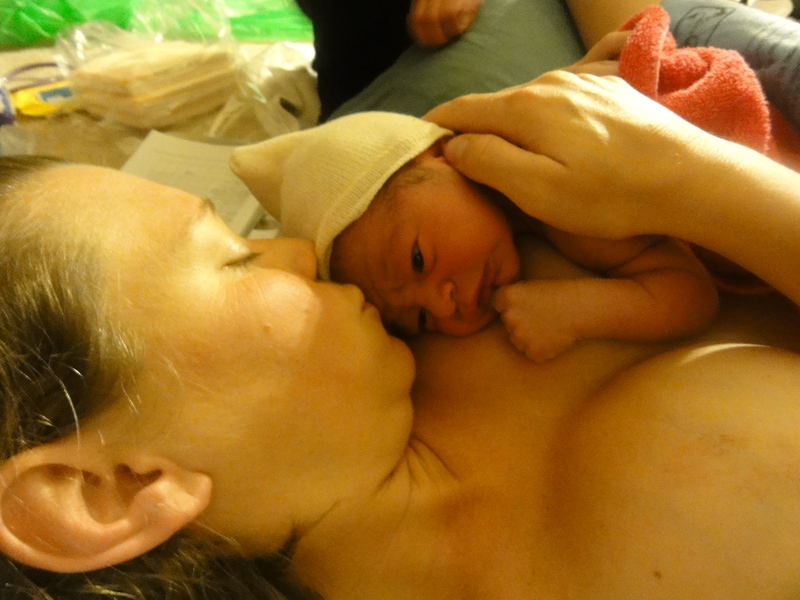 Posted on February 9, 2015, in Becoming a Mother and tagged Becoming a Mother, mom, mother, motherhood, new baby, new mom, paige, paige doughty, transformative. Bookmark the permalink. Leave a comment.